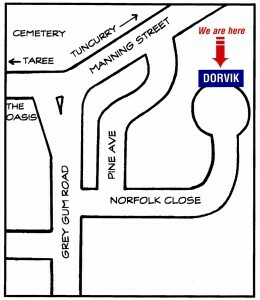 Dorvik Steel is located in Tuncurry NSW. 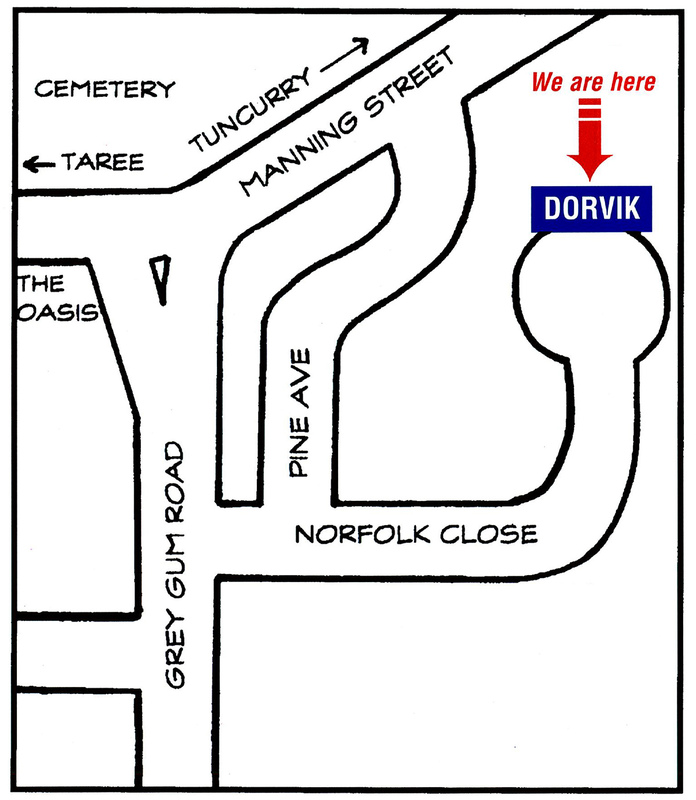 Dorvik Steel is located just off the main road in the beautiful seaside town of Tuncurry. Our address is 29 Norfolk Close, Tuncurry New South Wales. Please view the map below to see our location.